Thirty years ago this summer, new James Bond actor Timothy Dalton was introduced to cinema audiences around the globe in his debut 007 movie The Living Daylights (1987), which was premiered at the famous Odeon cinema in London’s Leicester Square. As many fans celebrate the 30th birthday of the fifteenth entry in the smash-hit EON franchise, the JBIFC takes the opportunity to reflect on how the man himself, Timothy Dalton, has viewed his eventual appointment as 007 and his first time as Ian Fleming’s secret agent. The former two-times 007 star, who turned an amazing 71 years of age on March 21st, 2017, is still very much in demand as an actor and, indeed, shows no signs of slowing down. Tim’s busy TV career, for example, saw him star in 2014-16 as Sir Malcolm in the popular gothic horror TV series Penny Dreadful, which went through three highly-successful series and 27 episodes until it sadly came to an end last year. A few days ago (29th June, 2017), Tom Fordy, writing on what he called ‘The Forgotten 007’ in the UK’s Telegraph newspaper, helped celebrate 30 years of The Living Daylights with the argument that the movie, and Dalton’s ‘true’ interpretation of Ian Fleming’s character, has over the years become the choice of the ‘serious’ Bond fan. To help celebrate Dalton’s tenure as the fourth EON James Bond, the JBIFC will focus in particular on an interesting and rare interview Dalton gave in 2016, where he offered some detailed reflections on his general screen career, which also included some thoughtful comments on his two 007 movies, The Living Daylights (1987) and License to Kill (1989). In fact, in probably one of the most detailed interviews Dalton has given in recent years, the 2016 interview was conducted by Will Harris of the AV Club website, and seemed to get pretty close to the essence of what Dalton was trying to do with his version of Bond. Dalton talked at some length about his various film and TV roles, starting with his ‘breakthrough’ role in the award-winning film The Lion in Winter (1968), through to movies such as the now rarely-seen Permission to Kill (1975), the cult classic Flash Gordon (1980), his two James Bond adventures, and on to later roles in the comedy movie Hot Fuzz (2007) and the cult British TV sci-fi series Dr. Who (where he played a Time Lord). 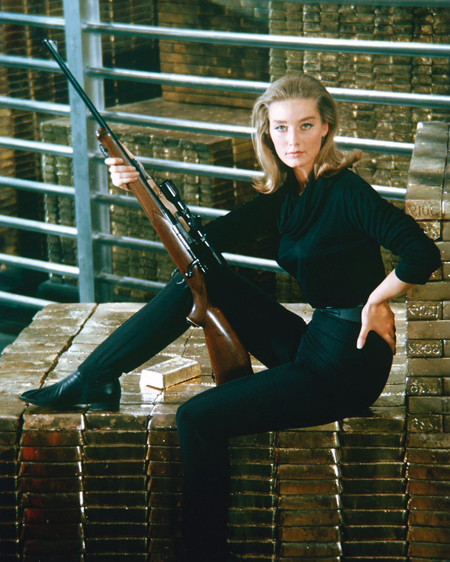 The Bond Who Could Have Been? Dalton, who was helping to promote his role as ‘Sir Malcolm’ in Penny Dreadful (a supernatural drama set in late 19th century London, which was written by Skyfall and Spectre writer John Logan and produced by two-times Bond director Sam Mendes), answered various questions about The Living Daylights (1987) and License to Kill (1989), both directed by John Glen. 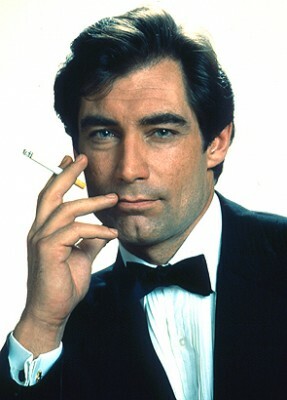 Will Harris noted that a story which came from several sources is that Dalton was pitched the role of 007 many years before he eventually accepted it. Dalton responded: ‘I was. After Sean Connery left’. But he added that, at the time, ‘it just seemed a ridiculous notion! I mean, I was very flattered that someone should even think that I should, but I don’t know, I was in my early 20s, I think, and… hey, look, on an intelligent level, it just seemed idiotic to take over from Sean Connery’. Dalton said he had been to see the Connery movies when he was a teenager: ‘I mean, you can’t take over from Sean Connery in that series at its height!’ In Dalton’s estimation, Dr. No, From Russia With Love, and Goldfinger ‘were always the three great ones. You don’t take over. So of course I said no’. Later on, however, some years later, things were somewhat different. Dalton explained that, by then, there had been George Lazenby and Roger Moore: ‘I think now everybody was now used to the idea that this series was gonna last. No one was trying to cheaply exploit the success, which is a path that’s doomed to failure. This was a series where the producers were honestly trying to make each one better than the one before, a series that the producers took pride in and wanted to maintain’. Dalton pointed out that this was down to the fact that the series was controlled by a family, the Broccoli family. If it had a been a studio, he said, it might have been an entirely different trajectory for the EON series. On his decision to finally accept the role and star in The Living Daylights, Dalton added that, by then, three people had now played 007 and he (Dalton) ‘was lots older – I must have been 10, 12, 13 years older – I thought it was worth a shot’. Turning to his particular interpretation of James Bond, and his desire to be as close to the original Ian Fleming character as possible, Dalton said that the ‘prevailing wisdom at the time – which I would say I shared – was that the series, whilst very entertaining, had become rather spoof-like’. He said it had become ‘too light-hearted’ and producer Cubby Broccoli ‘wanted to try and bring it back to something more like its original roots with those Sean Connery films’. Consequently, that was the ‘loose framework’ that Dalton and Broccoli together ‘sort of embarked upon’, but then they found ‘that nobody else wants to change it all!’ Dalton hinted that the studio did not want to change it, and some of the people working on it did not want to change it either, as everybody was ‘happy with what they know’. Reflecting back on his time as 007 from the vantage point of 2016, Dalton said he has to be careful what he says ‘because, of course, everyone is interested in Bond’. He said the only people who could explain accurately what it is like to be the actor playing 007 are the other actors who have played the part: ‘It’s kind of astonishing, really’. For Bond purists, Dalton’s James Bond – a mean and moody figure in the mould of a Byronic hero, who really lived ‘on the edge’ – was a revelation compared to the light-hearted approach that had been taken during the Moore years. However, while The Living Daylights did incredible business at the box office, there were mixed reviews from the critics, and the general public appeared to miss the ‘gadgets’, jokes and the larger-than-life villains. 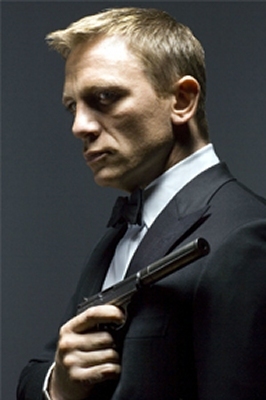 Interestingly, echoing Tom Fordy’s comments in the Telegraph noted earlier, a number of Bond historians now hold the view that what Dalton was seeking to do with his gritty re-interpretation of the James Bond character was very much what Daniel Craig finally succeeded in doing with Casino Royale in 2006 – taking Fleming’s Bond back to his literary roots. In fact, Tim has gone on record as saying he was very pleased with Craig’s interpretation of 007. 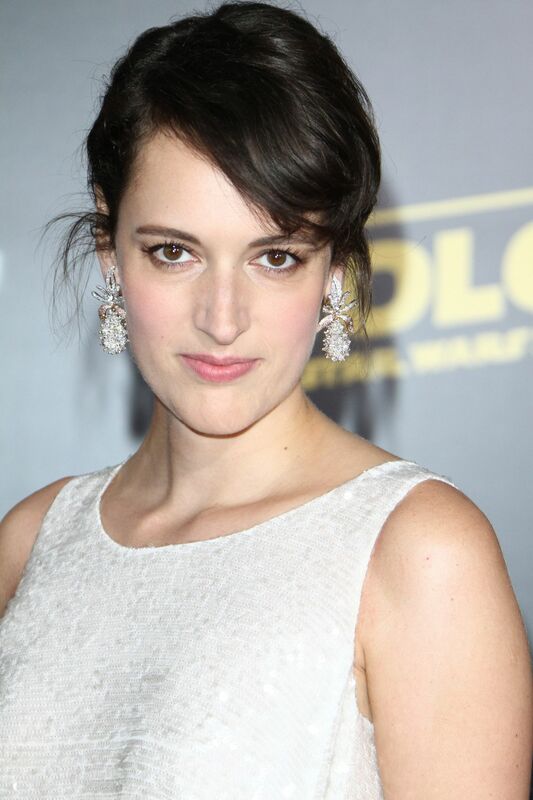 Moreover, in 2012 – just after it was released – Dalton said he was ‘hugely impressed’ with Skyfall (2012). 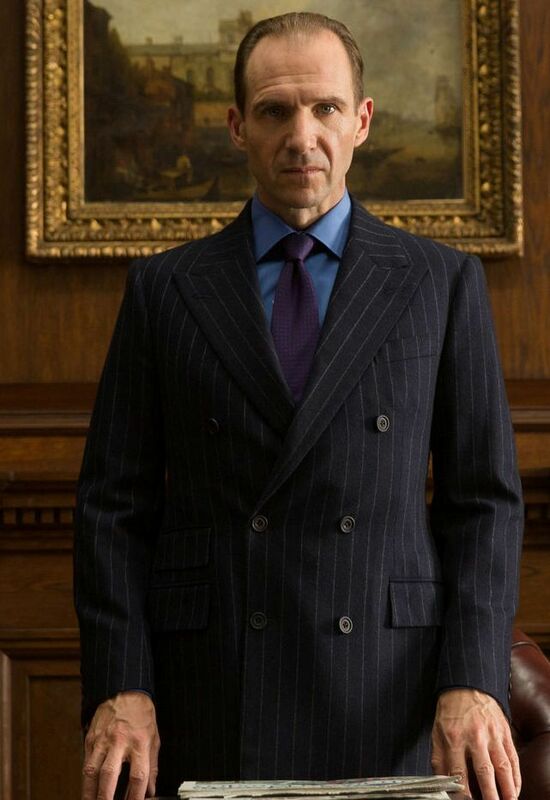 He also told the Sunday Express in December, 2012: ‘On almost every level this Bond movie is right at the forefront of what cinema is capable of. It is an absolutely modern James Bond, a movie truly of its time. Daniel Craig is fantastic and it feels very real’. 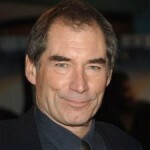 When former Shakespearian actor Timothy Dalton was unveiled as the new James Bond in the summer of 1986, there was considerable surprise in the film world and some reservations on the part of one or two commentators. But Dalton quickly got the backing of the first James Bond, Sean Connery, who told the Daily Express: ‘I think they have made a very good choice. I haven’t worked with Tim but I know him and I think he will be good’. I was glad he replaced Roger Moore as James Bond. But I never really favoured him. IF the franchise wasn’t delayed he would have made some more. Then the reboot would have happened.